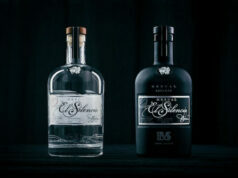 Constellation Brands has been searching for the perfect tequila to add to its portfolio for a while and now its found one: super premium Casa Noble tequila brand. 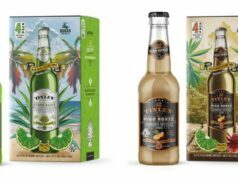 Constellation will acquire the Casa Noble trademark as well as its related assets, but the financial terms of the purchase have not been disclosed. 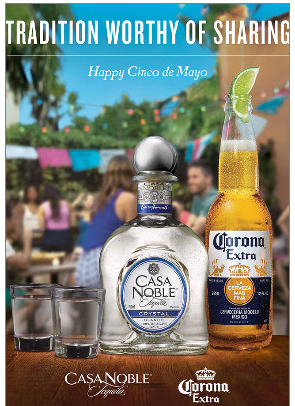 Founded in 1997, Casa Noble tequila is made from organic blue agave grown in the hills of Jalisco, Mexico and has an ardent following among tequila enthusiasts in the US. 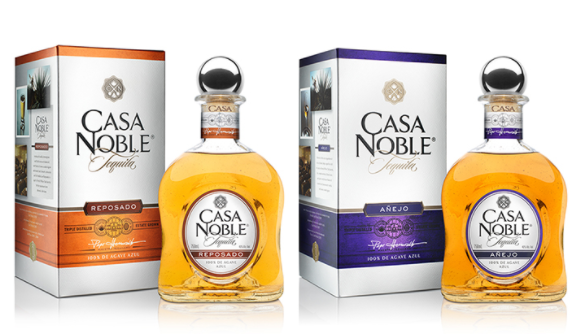 The Casa Noble line includes: Casa Noble Crystal, Reposado and Anejo as well as limited production of several other higher-end Casa Noble tequilas. 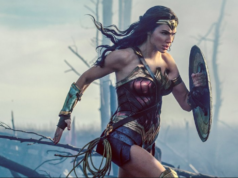 The brand was founded by David Ravandi, Carlos Hernandez and Jose Hermosillo, who were later joined by equity partner, musician Carlos Santana. Jose “Pepe” Hermosillo, will join the Constellation team and lead the continued development of Casa Noble overseeing the brand’s operations and remaining the brand’s most senior ambassador. Previous articleYour ‘Craft’ Whiskey Is Probably From a Factory Distillery in Indiana.